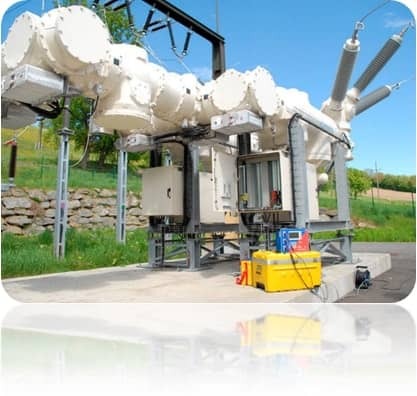 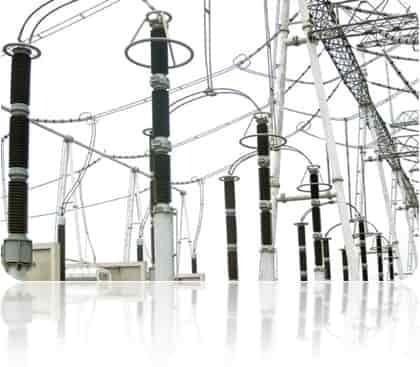 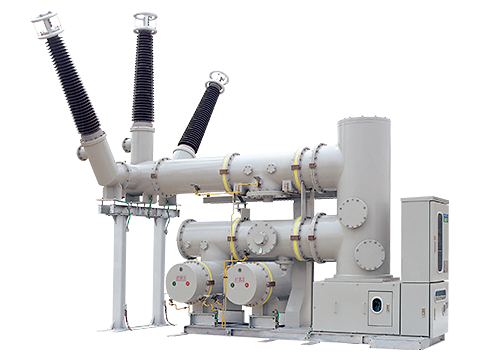 We can install to 154 kv - 380 kv transformer substation. 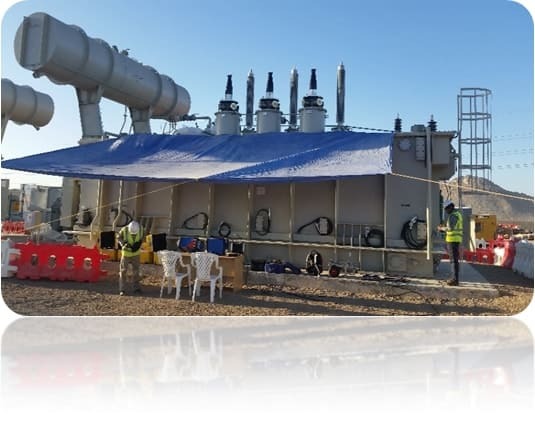 According to project that it is determined by all necessary feasibility with underground and above energy transportation at the process of establishment of the substation. 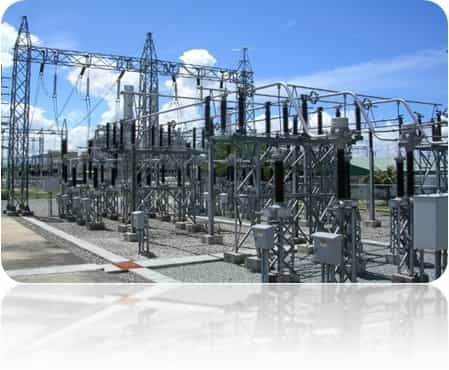 - Construction of field grading, expropriation border, wire fence around switchgear, sewing precast pillar in the transformer substation. 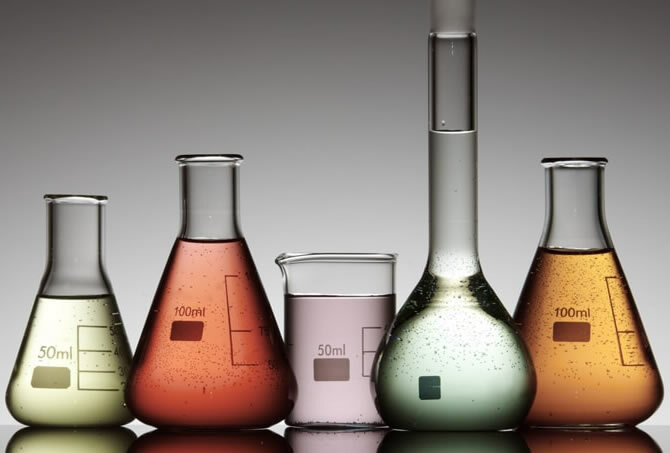 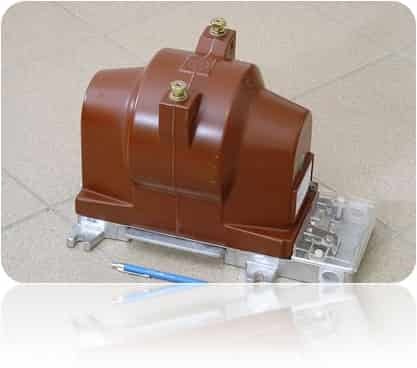 - Construction of support bases for electrical materials. 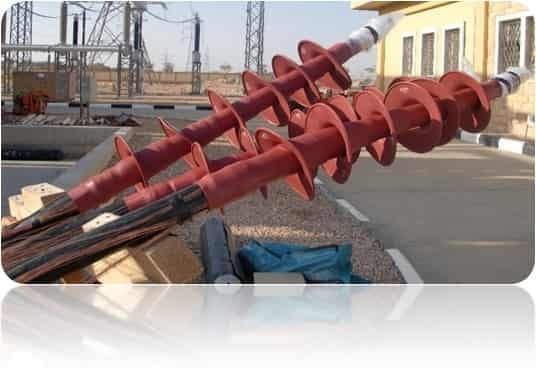 - Construction of steel construction pylon bases. 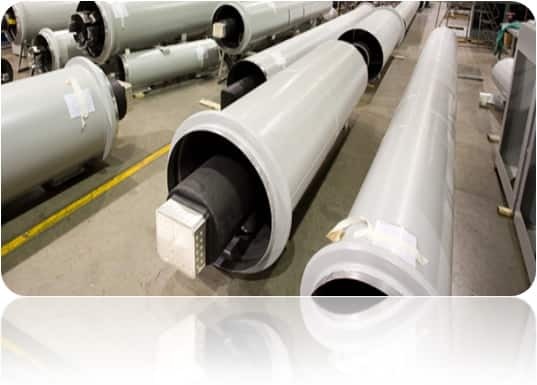 - Construction of switchgear conduits and covers. 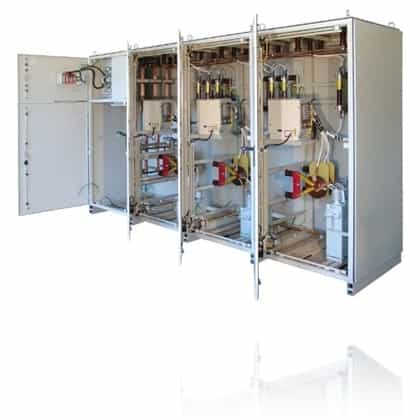 - Manufacture and installation of field distribution boxes. 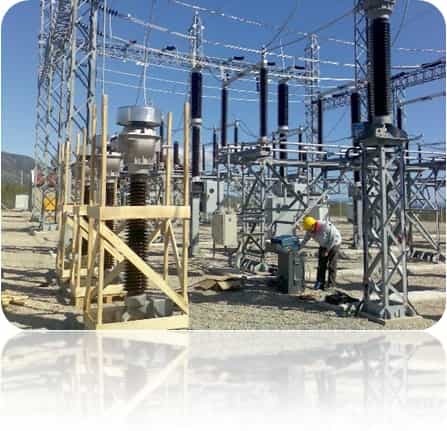 - Installation of MCM conductor lines. 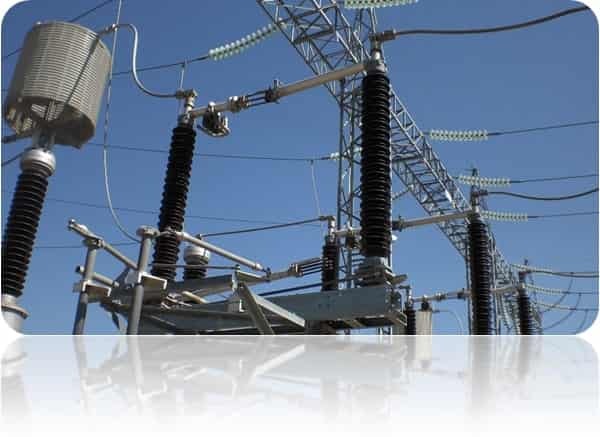 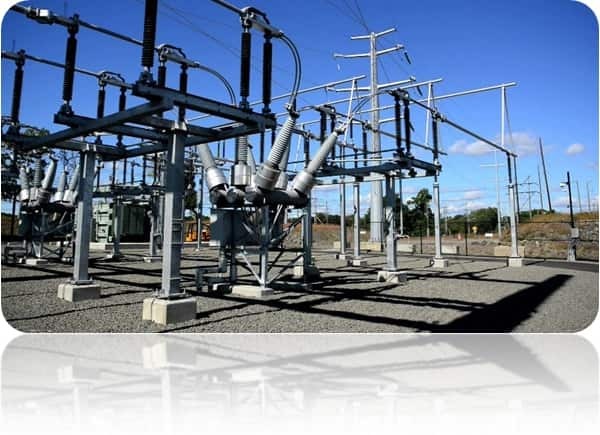 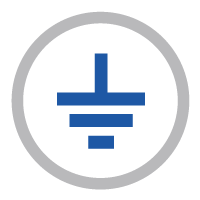 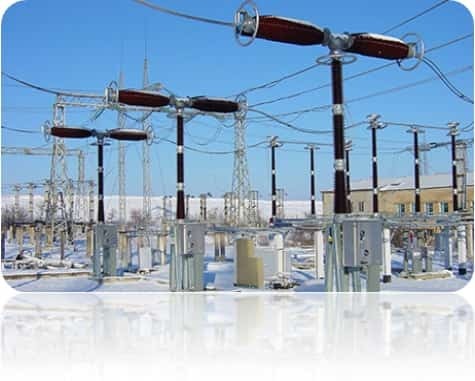 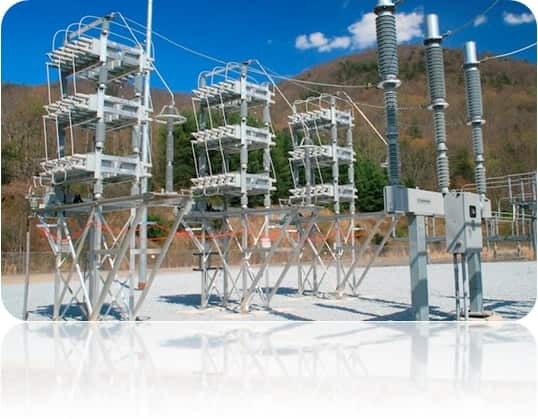 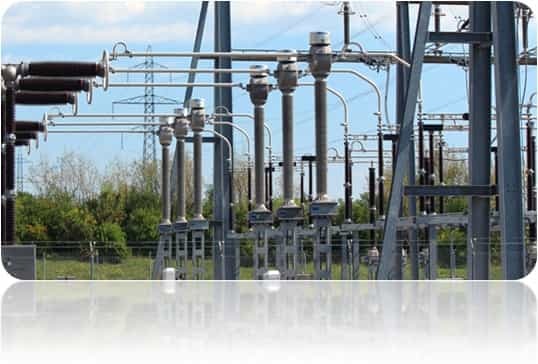 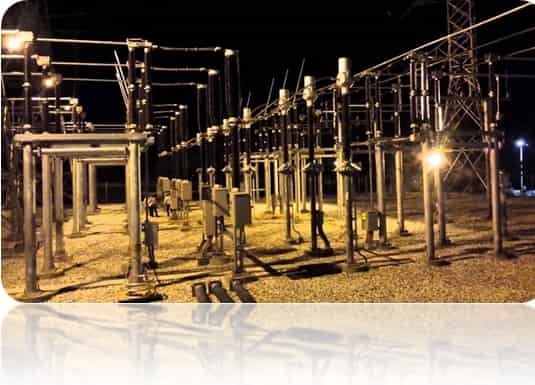 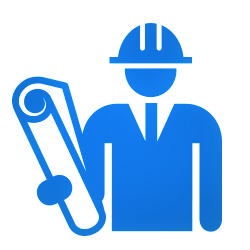 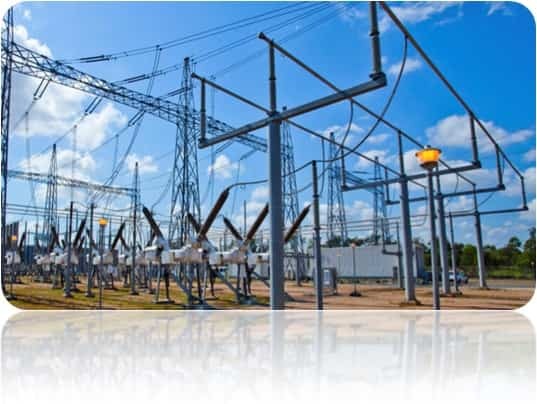 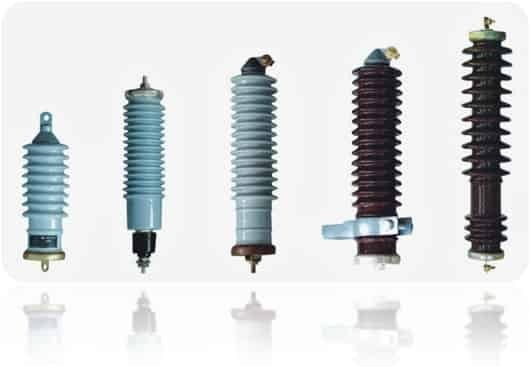 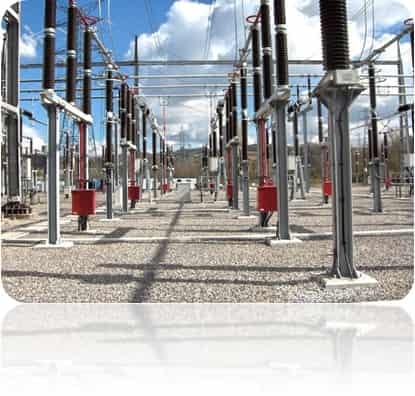 - Current Voltage transformer, circuit breaker, disconnector, surge arrester, line trap, power transformer installation. 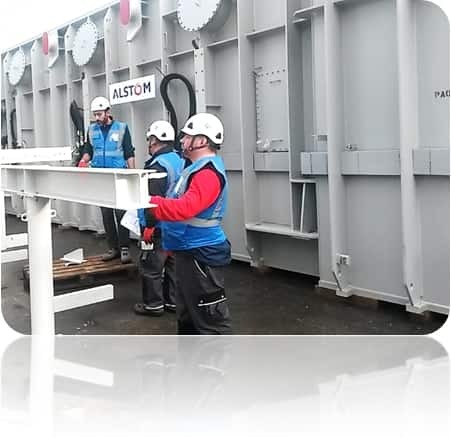 - Assembling of support-passages, chain insulators, tensioners and suspension sets. 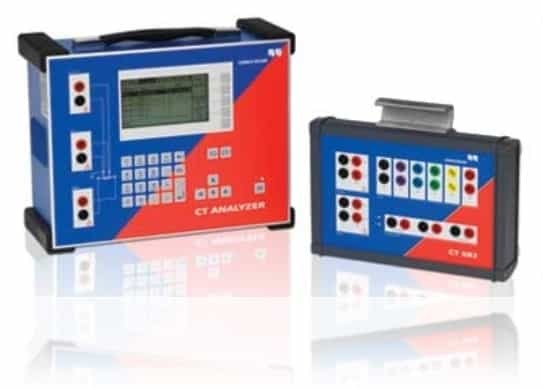 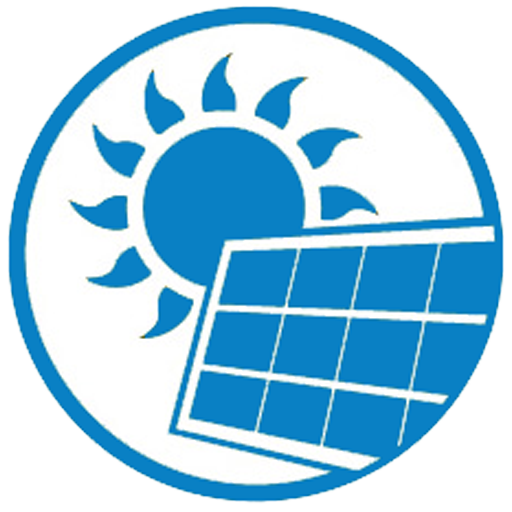 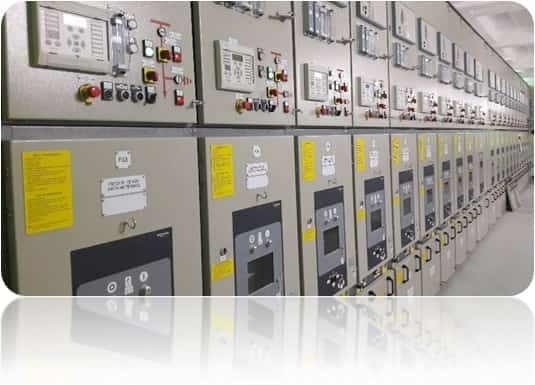 - Manufacture and installation of relay and control panels. 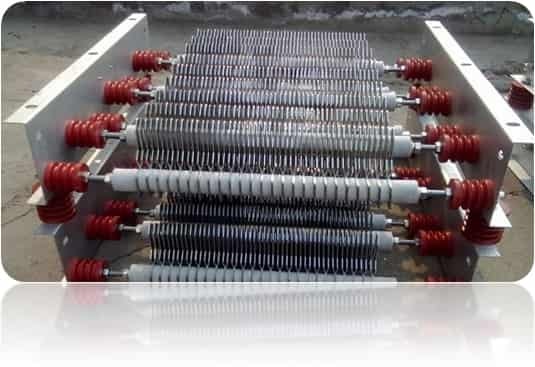 - Assembling of power and secondary wiring. 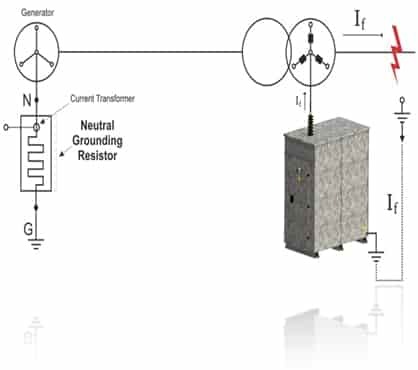 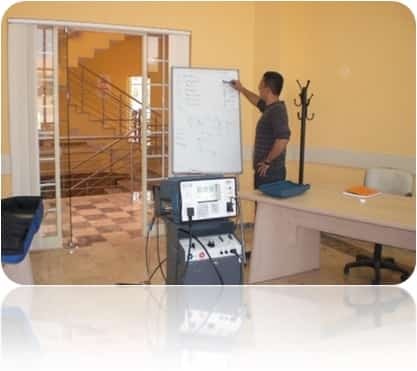 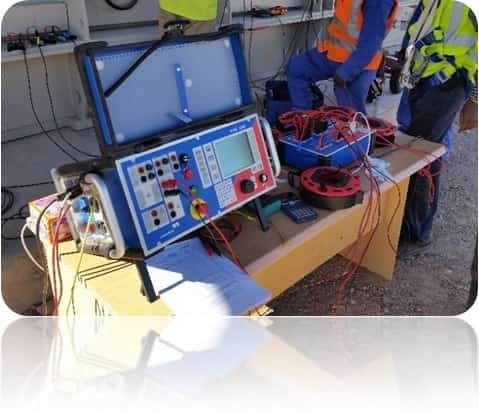 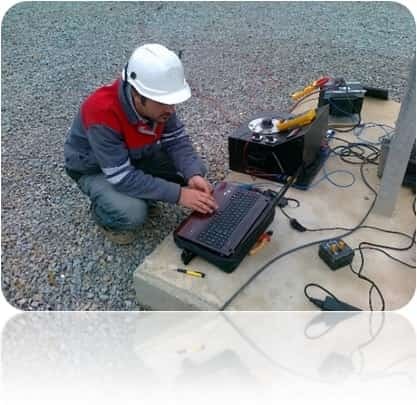 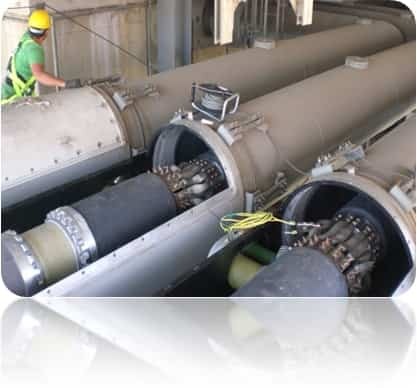 Performing Primer and Seconder tests at HV-MV-LV Switchgear, performing protection maintenance periodically, earting measurements ( according to Wenner and Selvaz method), we find a solution with expert engineers and experienced staff in the areas of electrical power, harmonic and thermal analysis.